Rent villas and apartments in Monte Santa Maria Tiberina, Italy with swimming pools. This 3 bedroom apartment with swimming pool is located in Monte Santa Maria Tiberina and sleeps 6 people. It has WiFi. This 2 bedroom apartment with swimming pool is located in Monte Santa Maria Tiberina and sleeps 6 people. It has WiFi. This 2 bedroom apartment with swimming pool is located in Monte Santa Maria Tiberina and sleeps 5 people. It has WiFi. This 2 bedroom apartment with swimming pool is located in Monte Santa Maria Tiberina and sleeps 4 people. It has WiFi. 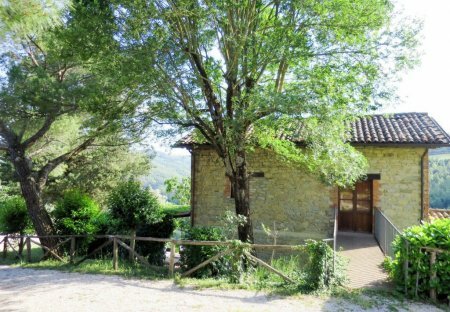 This beautiful and spacious holiday house in the style of old country houses is situated on a partially wooded estate, about 6 km from Città di Castello. From its hilltop location. Cosy, adjacent apartments (S. IUP288 – IUP289) set in the ancient castle of Tocerano, which was originally a group of farmhouses built around a military watchtower from the 11th century. Cosy cottage on a quiet hillside with private pool. In front of the upper living room with kitchen there is a covered terrace. 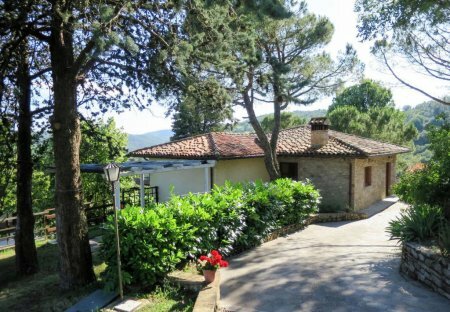 This 3 bedroom villa with swimming pool is located in Monte Santa Maria Tiberina and sleeps 7 people. It has WiFi, a garden and barbeque facilities.